Back in mid-July, the first single for the album “Mind Your Manners” was released. It was a return to the punk days of this Seattle grunge band. Three months later, the album made it’s appearance. And it’s one of their strongest albums to date. I’ve tracked this album a good 6 times since I bought it [on CD, as I have all other PJ albums on CD] and I’m not tired of it one bit. 12 tracks in just under 50 minutes of play time. I really don’t have a favorite track on this album.. seriously. I mean, I do like how the album starts and the intensity of the first 3 songs. Slightly slowing it down with “Sirens” then another 3 songs that rock. I’m sensing a pattern here and it’s one that us Pearl Jam fans love. But there really isn’t a single song that stands out as “Yep, that one..” The entire album needs to be played from start to finish. If I had to find something non-stellar, I admit that the last 3 tracks of the album slow it down a bit more than I would like. I like the kicking, rocking Pearl Jam songs. But that doesn’t take away from how great this album flows. How the vocals of Eddie Vedder and the bass of Jeff Ament work so well together. The flexibility of Mike McCready on guitar, with Stone Gossard strumming in unison. And Matt Cameron… double duty drummer [he’s also full with Soundgaden] has all the right beats on the skins. I’m sure this album is going to fit very nice along side their previous 9 studio albums, which have all embedded their music into my ears over the years. Lightning Bolt is working it’s way, one play after another. The only difference between your review and what I’d say is that I don’t think the last three songs slowing down is a bad thing. Nice calm(ish) close out after revving you up for the first 3/4 of the album. This album has actually surpassed Vitalogy in my list. A few months ago, my wife had never heard this new album so on a drive to Vegas, I put it on and we listened to it from start to finish. So I now know what you are talking about with the calm ending on the last 3 songs. I still haven’t listened to this yet. I think that sounds like a great plan for today at work. 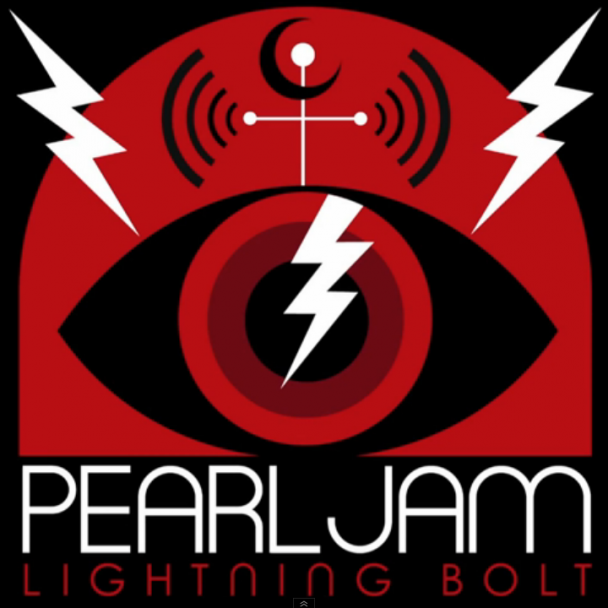 It’s a very strong release for Pearl Jam.